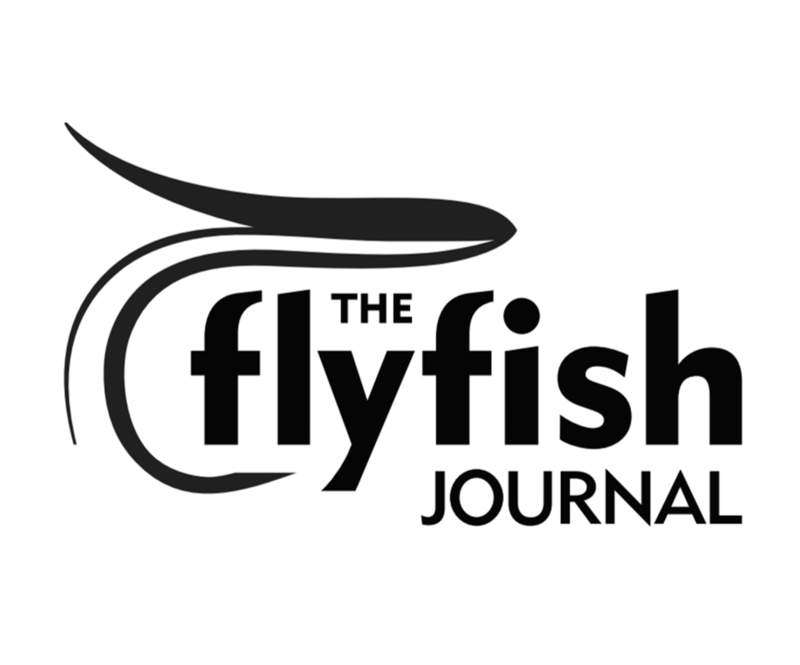 The world’s largest fly fishing only tournament is back! 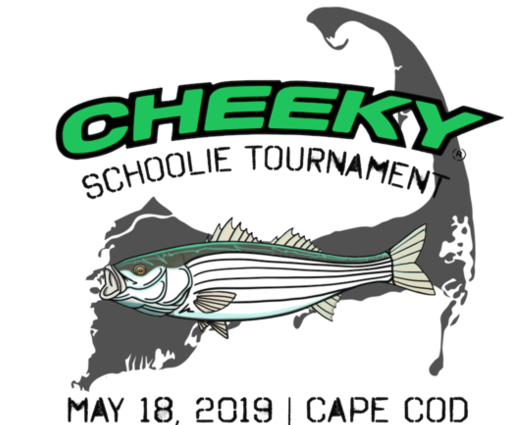 Cheeky is excited to announce registration for the 2019 Cheeky Schoolie Tournament is now open! This year’s event will be held on May 18th on Cape Cod, MA. Spots will fill up FAST, so if you want to participate in the Schoolie Tournament this year, now is your chance. NOTE: This year’s event will be capped at the first 200 teams to sign up.